ms. brown's classroom: Absolutely Fabulous Start to the School Year! Absolutely Fabulous Start to the School Year! 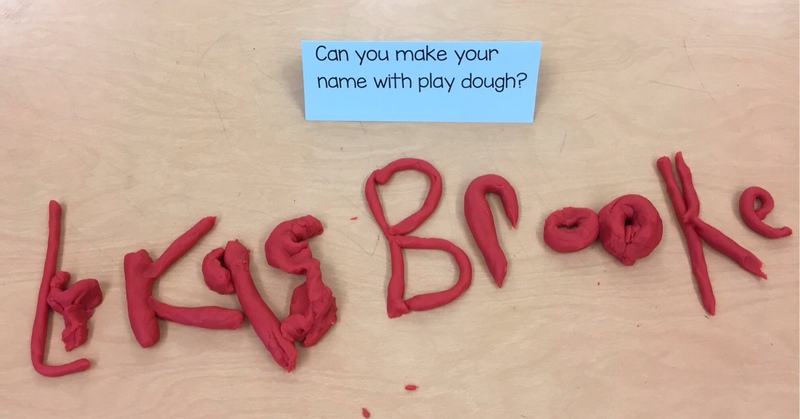 Welcome to Room 9's blog, Kindergarten Parents! I'm hoping to update the blog at least twice a week, keeping you in the loop about what we are doing in Room 9. We have started our year by introducting the routines of Room 9. We have learned how to sit at a carpet (ask your child about "Five Point Check" ) ( Ears are listening, eyes are watching, lips are zipped, legs are crossed, and hands are still). We have read so many books! 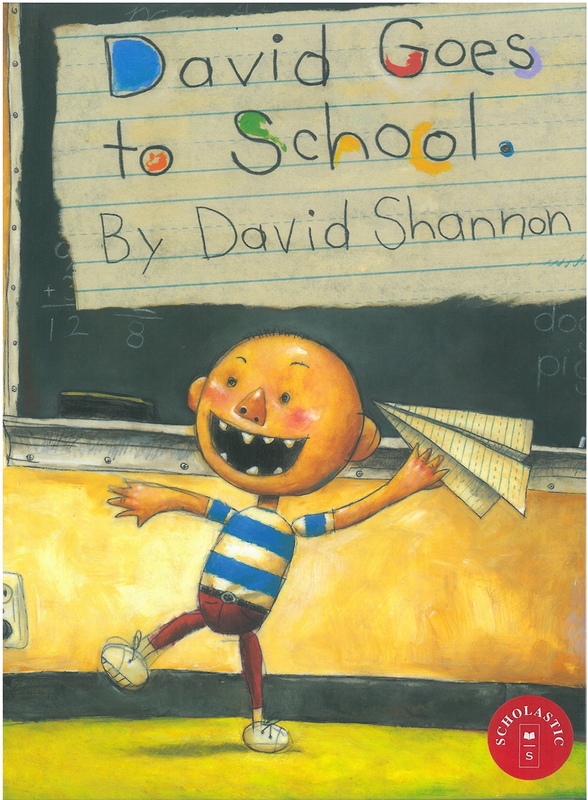 One of our favourites is David Goes to School, because David is learning some of the same routines as we are. We have been practicing how to hold a pencil and how to print our names, and have learned that we can make our names from other materials. We have also been learning how many letters our names have! One of us has 3 letters in our name, some have 4,5,6,7 and even 8 letters! 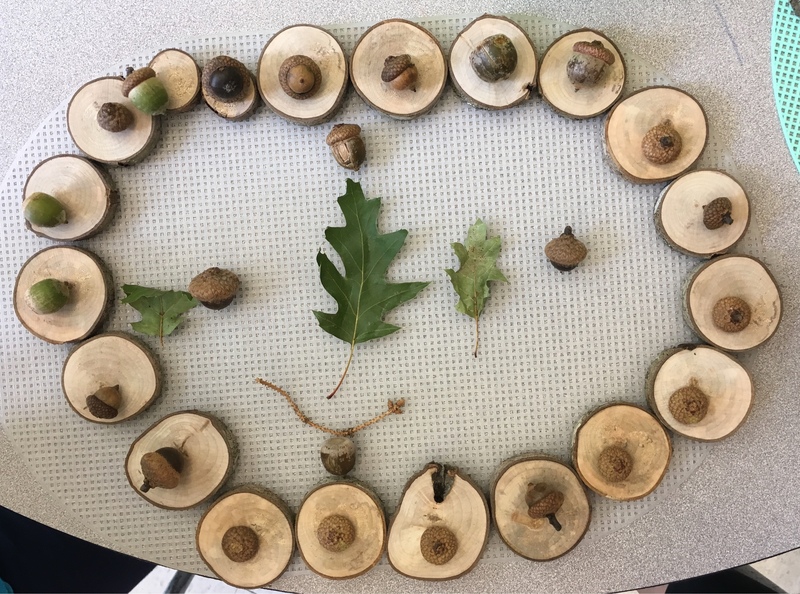 We have been exploring natural materials, and will learn more about making patterns in the upcoming weeks. During the upcoming week we will be focusing on how to walk in a line in the hallway (and on the stairs, and outside) and how to be a good friend. We are also continuing to learn each others names, and will begin sorting and patterning with different objects. Thank you for making the first weeks of JK memorable for Madelyn. She comes home happy every day!